Submitted by mark on Sunday, July 10th, 2016 at 8:14 pm. 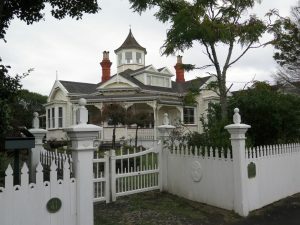 Heritage New Zealand has listed Philson House in Stanley Point Road as a Category 2 historic place on the New Zealand Heritage List - Rarangi Korero. 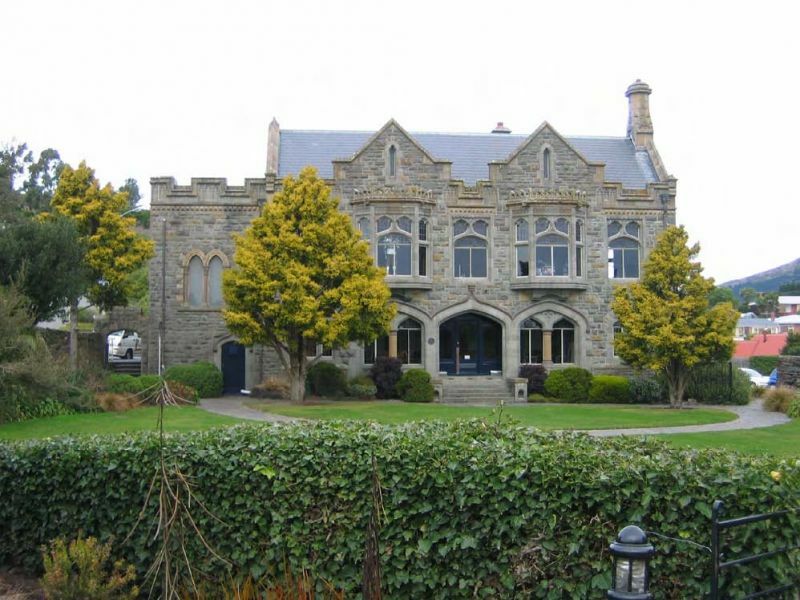 The house has been described as a prime example of a corner bay villa design ‘of ornate turreted style’. 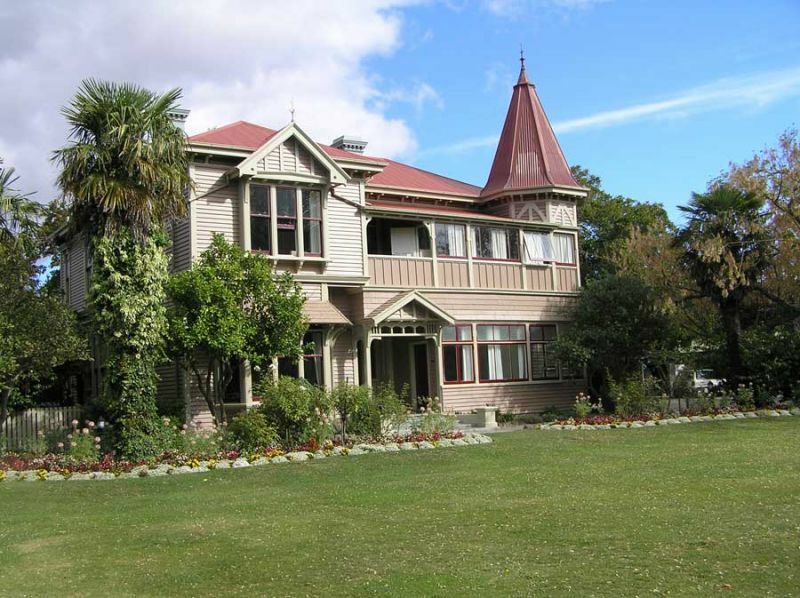 “Philson House is a great example of the bay villa at its most elaborate and ornamental, and other aspects of its history that make it valuable,” says Heritage New Zealand’s Heritage Adviser Registration, Martin Jones. Submitted by mark on Tuesday, August 5th, 2014 at 11:27 am. Submitted by mark on Monday, August 4th, 2014 at 10:53 pm. 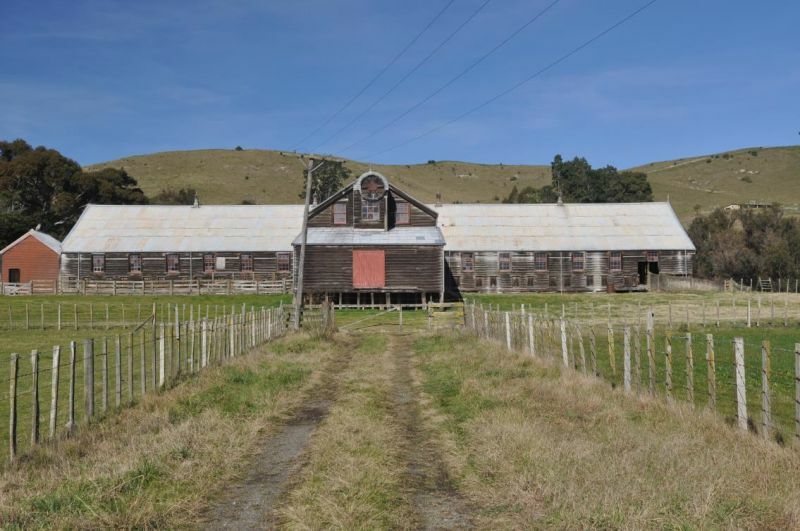 The Maraekakaho Woolshed was built in 1883 and has 28 stands. Submitted by mark on Wednesday, July 23rd, 2014 at 7:39 pm. 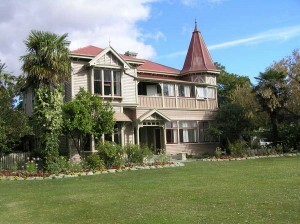 Philip Barrett Team Leader Heritage has generously provided us with the Draft Significance Statement for the Cunningham House. Submitted by mark on Sunday, July 6th, 2014 at 11:27 am. 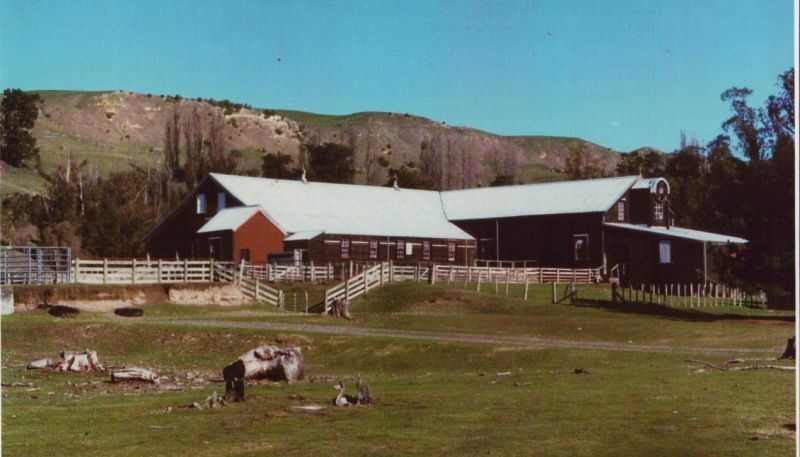 The following text was extracted from a CCC Staff Report. 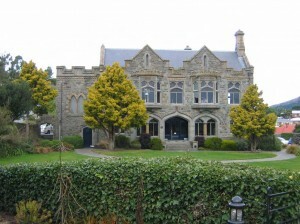 Sign of the Takahe- The Christchurch City Council Statement Of Heritage Significance. Submitted by mark on Sunday, August 11th, 2013 at 8:50 pm.